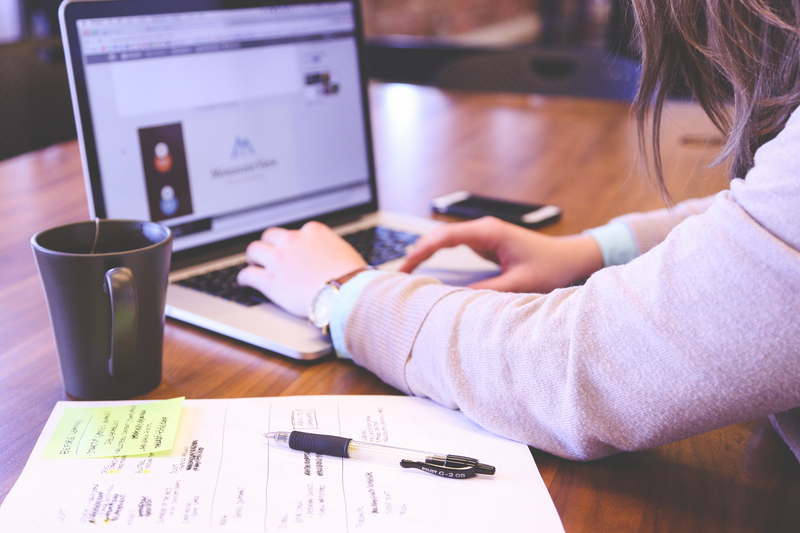 Starting a new business or looking to expand? 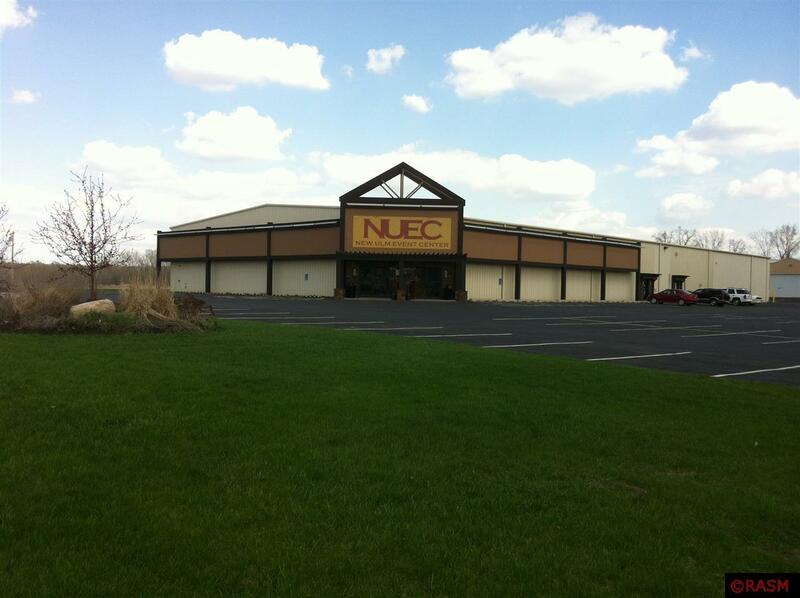 We would love for your business to be located in New Ulm, Minnesota! We have the perfect locations for your business. Here are a few options! Listings updated monthly. Contact Retail Services Specialist Cara Knauf (cara@newulm.com, 507-233-4308) or any of our local realtors for more available space and other help getting started. Great office space! Built in 1941, updated in 2016. 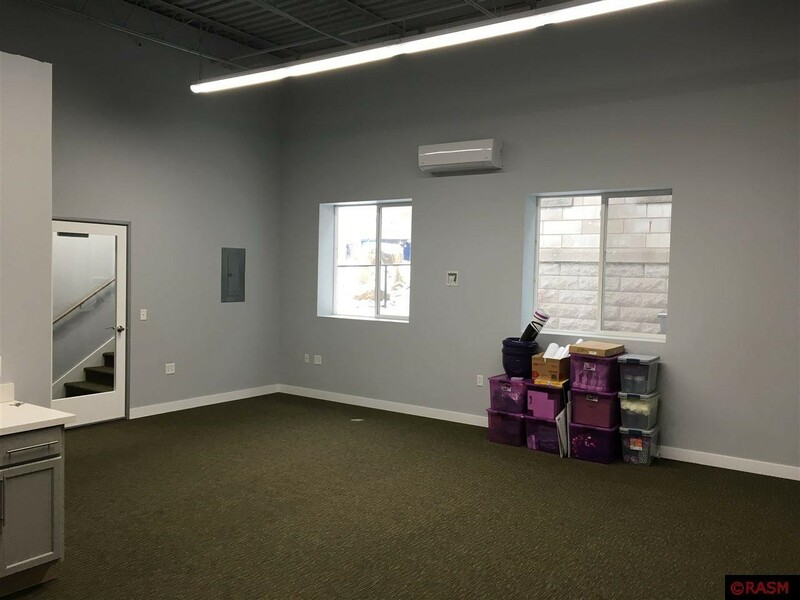 Wide open, private bathroom, kitchenette, operational windows, independent heating and cooling, off street parking, and access from rear of building. Rent is triple net (rent, taxes, insurance, maintenance) and includes everything but electric. Listed by BoCo Real Estate. Contact Eric Bode at 507-233-2626. 1500 sq. ft. total, 4 offices with conference room, reception area and storage room. Rent includes Heat/AC, electric, water, insurance, property tax, snow removal and mowing. Tenant provides legal liability insurance & personal property coverage. Communications needs, improvements needed as in paint, carpet, decorating etc., rent, and other details to be discussed. 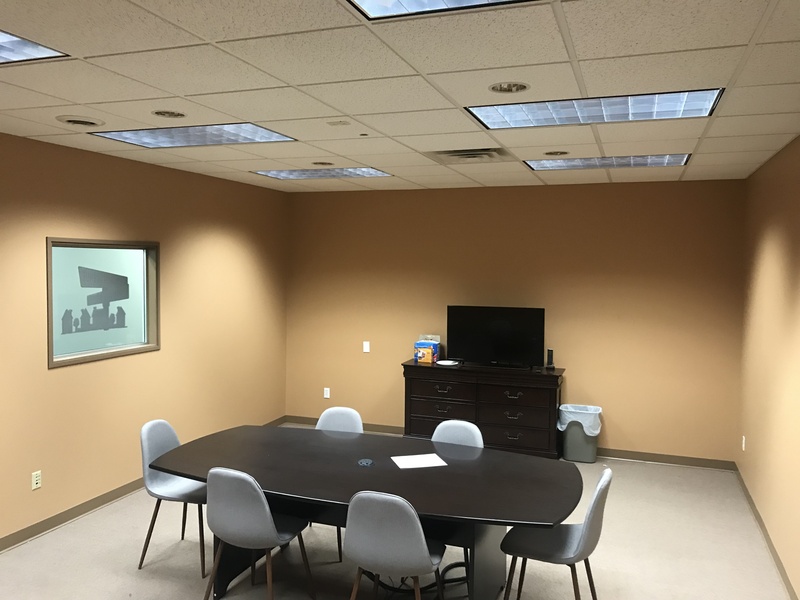 Includes: 12.5' x 16' conference room; two 12' x 12' offices with closets; two 11' x 12' offices with closets, 17' x 10' reception area with desk and counter,; 4' x 12' storage room. Contact Steve at 507-276-1032. Formerly the Hunter's Den. Over 20,000 sq. ft. of space! Great visibility in an expanding marketplace. Large showroom and shop area too. MLS#7003693. Built in 1979. Listed by Century 21 Red Shoe Realty. Contact Jeff Dittrich at 507-359-9212. Three floors of space includes main sales floor, full basement selling space and upper level mezzanine. Prime downtown location on a corner lot. Year Built: 1971. Size: 16,200 sq. ft. Listed by Century 21 Red Shoe Realty. Contact Jeff Dittrich at 507-359-9212. 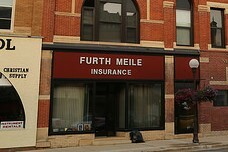 Formerly the Furth-Meile Insurance building, this prime downtown location has 1250 sq. ft. with large storefront windows. Usable as retail or office space. Available now. 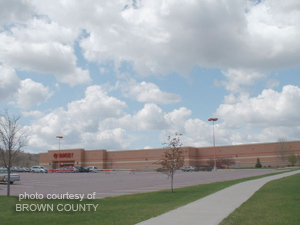 Note: This property is listed on the National Register of Historic Places and is designated in the New Ulm Heritage Preservation Commission's Commercial Center Historic District (CCHD). 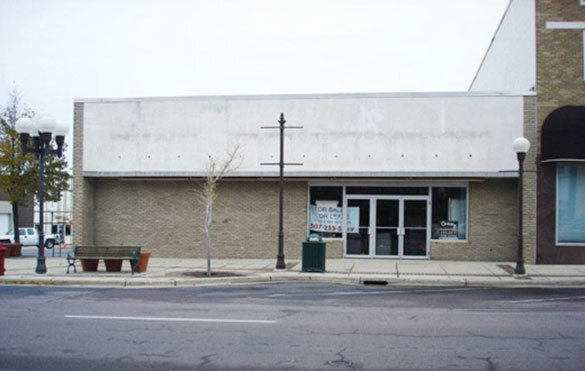 It qualifies for application to National, State and Local financing and/or Grant programs for assistance with rehabilitation, restoration, signage and awnings, and tax credit incentives. Call Cara at 507-233-4308 for information on these programs. Rock Solid Building in Prime Location. 5, 000 square feet with tremendous viability. Basement is neat, clean and dry. Attached garage at the back of the building. It's a Grand Building! Listed by Century 21 Red Shoe Realty. Contact Jeff Dittrich at 507-359-9212. 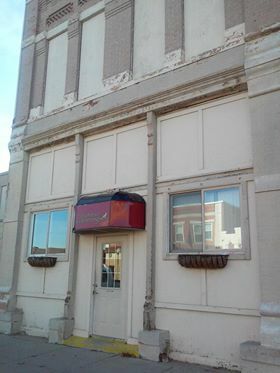 Note: This property is listed on the National Register of Historic Places and is designated in the New Ulm Heritage Preservation Commission's Commercial Center Historic District (CCHD), and qualifies for application to National, State and Local financing and/or Grant programs for assistance with rehabilitation, restoration, signage and awnings, and tax credit incentives. Call Cara at 507-233-4308 for information on these programs. Formerly Primitive Gatherings, this building has wonderful space for a retail or service provider business! Negotiable inclusion of the second floor and basement in lease. 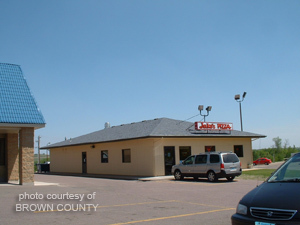 Great location in downtown close to the Center St./Minnesota St. intersection. Rent includes utilities. Listed by the owner. Contact Jim Hansen at 507-345-7880. 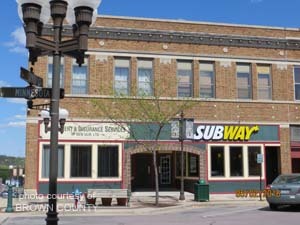 Note: This property is designated in the New Ulm Heritage Preservation Commission's Commercial Center Historic District (CCHD), and qualifies for application to National, State and Local financing and/or Grant programs for assistance with rehabilitation, restoration, signage and awnings, and tax credit incentives. Call Cara at 507-233-4308 for information on these programs. Formerly Subway, this prime downtown space is available now. Perfect for dining or retail, the building has 1500 sq. ft. and the kitchen equipment is negotiable in lease. Listed by owner. Contact Tom at 507-276-9398. 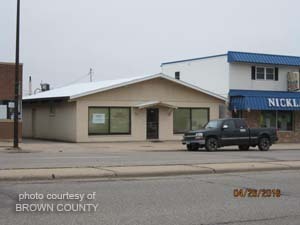 Note: This property is designated as a Contributing building in the New Ulm Heritage Preservation Commission's Commercial Center Historic District (CCHD), and qualifies for application to National, State and Local financing and/or Grant programs for assistance with rehabilitation, restoration, signage and awnings, and tax credit incentives. Call Cara at 507-233-4308 for information on these programs. 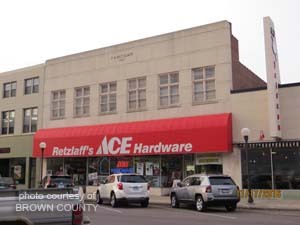 Formerly Retzlaff's ACE Hardware, this prime downtown location is available now. Originally built in 1887, the building has 11,840 sq.ft. Listed privately. Contact Brad Retzlaff at 507-354-8851. 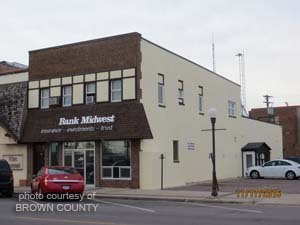 Formerly the Bank Midwest Investments location. Prime downtown storefront. Many updates and off street parking for employees and customers. 1600 sq. ft. retail or office space. One apartment on main level and two apartments upstairs. Listed by Century 21 Red Shoe Realty. Contact Jeff Dittrich at 507-359-9812. Two units for rent. Currently have small overhead doors but would be returned to original shape if not need for doors. Great location - highly visible spot in the Hy-Vee Foods center. MLS #7000062. Unit 1: 3900 sq. ft. Unit 2: 2000 sq. ft. 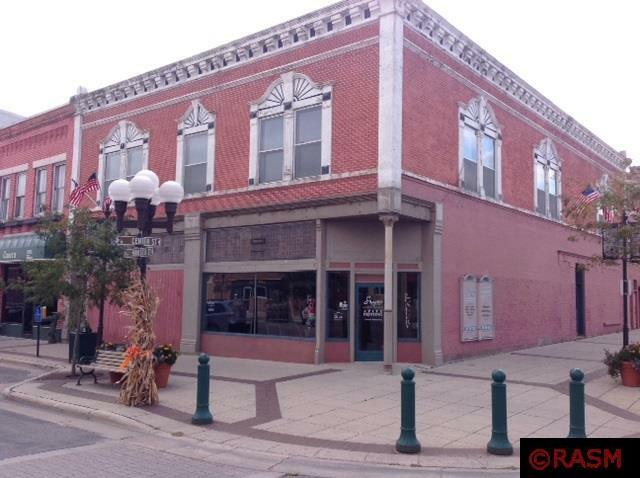 Listed by Century 21 Koeckeritz Realty, 1106 S. Broadway St., New Ulm, MN 56073. Phone 507-359-9212. 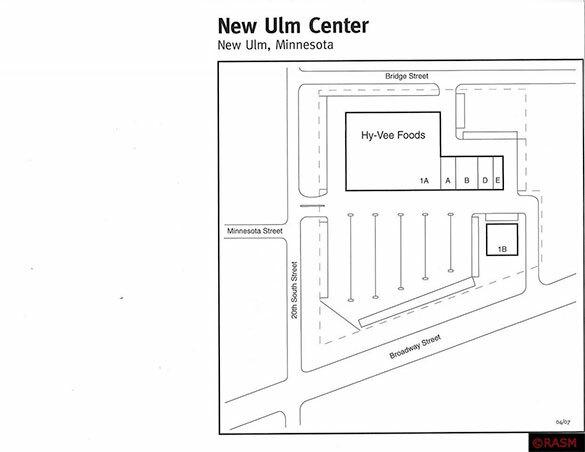 This is Southern Minnesota’s most elegant event venue, the New Ulm Event Center, with over 33,000 sq ft of newly renovated space. It is designed for spectacular weddings, corporate parties, concerts or conferences. This facility can make dream weddings a reality and is well suited for small and intimate meetings in the conference room or groups of 500 in the main event room. With the large commercial kitchen, the opportunities are endless for custom catering options for breakfast, lunch and dinner. Both the dress and tux shop are available for sale. Five private offices with modern décor and professional atmosphere are available for lease. The large warehouse at the rear of the building is great for storage and receiving with drive up dock and large overhead doors. Additionally, there is a 120’ x 60’ pole shed for extra storage. 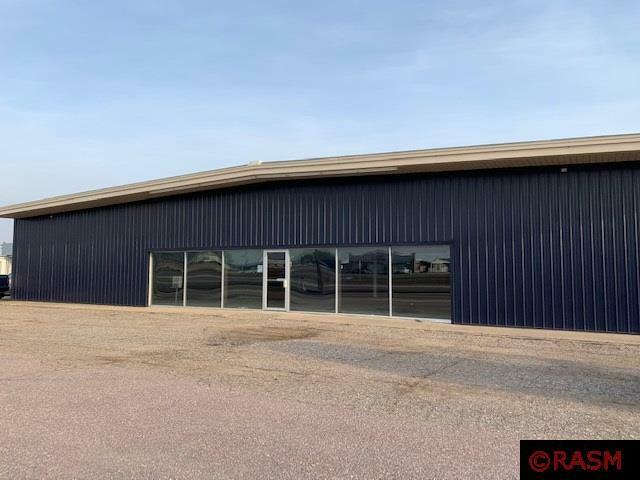 Listed by Coldwell Banker Commercial Fischer Group. Contact Jim Halbur at 507-317-2353. Location! Great office space located inside the WorkForce Center building on South Broadway! 350' office space with common bathrooms and ample parking. Contact Wade Cordes at 507-276-2214. Former Target building. Size 90,015 square feet. Lot 599' x 175'. Year built 1998. Listed by CB Richard Ellis. Contact Matt Friday at 612-336-4209. EconoLodge Hotel. Built in 1988, building is 3-story with 61 rooms, and is 22,203 sq. ft. 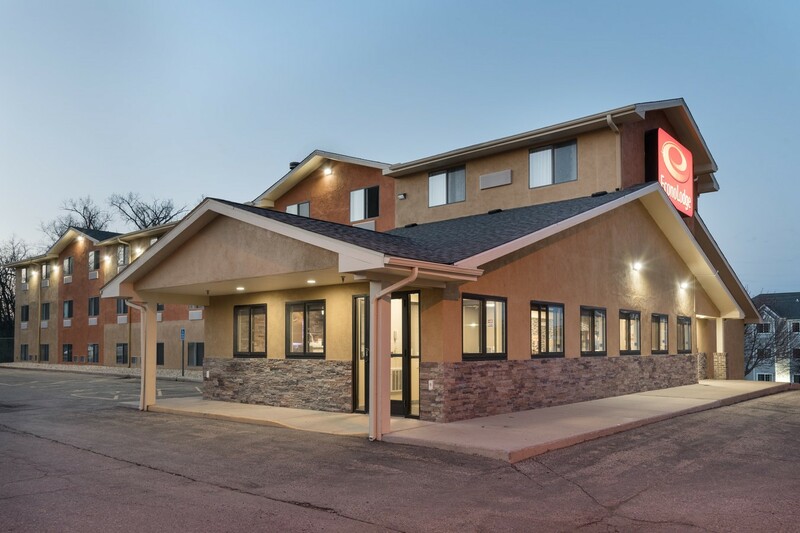 Listed by Pramukh Motel, Inc. Contact Rahul Patel at 352-497-0586. Formerly Dork Den Games, previously Jake’s Pizza and Godfather’s Pizza, this building has 2660 Sq. ft. and large parking lot. Built in 1981. Commercial kitchen setup, with the hood, exhaust, plumbing, and gas. Appliances are not included. Listed privately. Contact John Vorwerk at 507-276-7771 or 507-276-4436. One or two spaces for rent - can be used as office or storage space. Available now. Building includes shared conference room. Conveniently located on South Broadway. Listed by the owner. Contact Kathy Huseby at 507-354-1144.